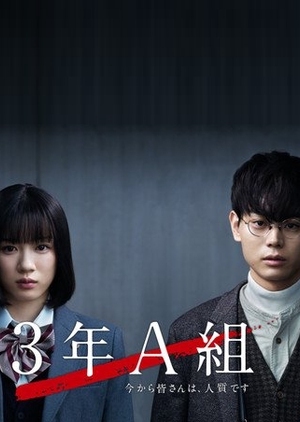 My thoughts: This drama starring one of the hottest actor Masaki Suda and a cute actress Mei Nagaro is definitely on my drama list. The plot sounds interesting and I have always like Japanese drama such as GTO and Gokusen. There is something about Japanese drama which talk about morale, strength and the determination in overcoming obstacles. After reading some of the review of the drama, I am excited about the mystery behind the kidnapping motive. I also like the addition of generations of exile tribe lead vocalist Royota Katayose. Masaki Suda look different from his previous roles in other drama. I believe he has the charisma and the acting ability to carry the show on his shoulders. Despite being such a young actor, Suda proved himself to be a versatile actor and I was very curious about the poster. While I may not expect the students to be very good in delivering their role, I am sure Suda will not disappoint.